Tony Mendez, The 'Argo' Spy Who Rescued Americans In Iran, Dies At 78 Mendez slipped into revolutionary Iran in 1980 and brought out six American diplomats who were granted refuge by the Canadian Embassy. He didn't receive full acclaim until Hollywood made a 2012 movie. 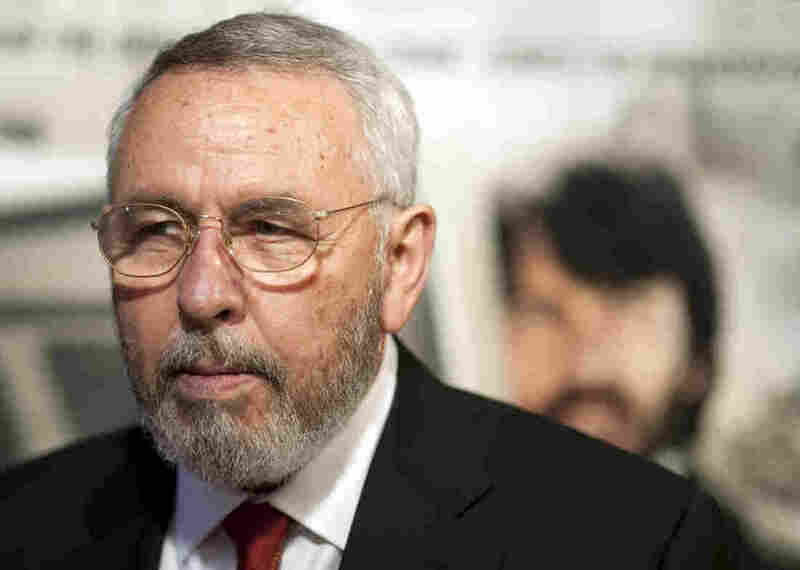 Tony Mendez, the former CIA officer who rescued six American diplomats from revolutionary Iran in 1980, died Saturday. He's shown here in 2012 in Washington, D.C., at the premiere of Argo, a film based on his operation in Iran. He was a specialist in "exfiltration," the art of quietly slipping people out of a country where they are endangered. For this reason, he was selected to travel secretly to Iran in January 1980. But six additional American diplomats made their way to the Canadian Embassy, where they were given shelter.